The next stops on the High Road to Taos are two communities small enough, and close enough together to share a zip code. Originally named Pueblo Quemado for an ancient, burned-out pueblo, Cordova was settled as an expansion from the Chimayo valley. 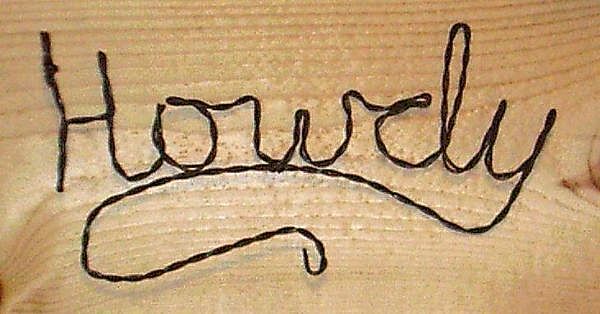 The tiny community was abandoned in 1748 due to renegade Indian attacks, and permanently re-settled by 1750, named Cordova for a prominent local family. Cordova is best known for the Lopez family of Santeros, or saint-carvers. 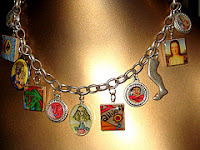 Originally, Spanish usage reserved the term santos for holy personages, including the saints as well as the Holy Family and for blessed objects which represent or are associated with them. The term “santero” referred to a wide range of persons who cared for a church or chapel and its furnishings, or who made, repaired, or repainted images. While the term santos has evolved into a broader meaning, including spiritually significant icons as well as animals and other folk images, the meaning of santeros has narrowed, now referring only to those who carve santos. Jose Dolores Lopez (1868-1937) was a fifth generation santero, and like his forbears, he made his living also by making carved and painted screen doors, frames, nichos, shelves, chairs, tables (and even mailboxes and coffins), as well as being a maker of paper flowers and filigree jewelry, and a weaver. He also served as the town cobbler. Lopez’s early santos were in the traditional painted style, but in the 1920s he began to develop what would become a unique style to his family; intricately carved santos of natural wood. 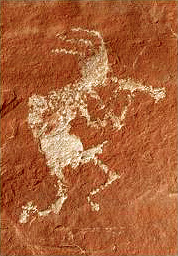 He made use of the natural grain and unusual shapes present in local woods such as juniper, aspen and cedar. Though his son George grew up with the tradition, for a time he went his own way, working on the railroad in Colorado, and then in Los Alamos during World War II. 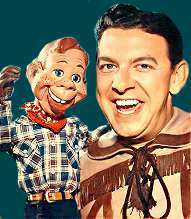 During long nights in the railroad camps, George started whittling small santos reminiscent of those he had watched his father carve in his youth. After the war, he returned to Cordova to take up the art full time. George’s work continued the evolution of the art form, and in 1982, he was awarded the National Heritage Fellowship by the National Endowment for the Arts. The Lopez santero tradition is carried on today by his niece Sabinita Lopez de Ortiz. The next stop on the High Road is Truchas, halfway between Santa Fe and Taos, where it straddles a ridge 8,400 feet above sea level. The colony of Truchas was established by a Spanish land grant in 1754 as an outpost. Built as a walled compound around a plaza, its purpose was to provide a buffer between other Spanish settlements and nomadic Apache and Comanche bands who often raided both Spanish villages and Indian pueblos. There are numerous traditional crafts in evidence, including weaving, wood carving, furniture making, quiltmaking, and local pueblo pottery. In addition, Truchas has several galleries which feature contemporary local artwork and imported handicrafts. 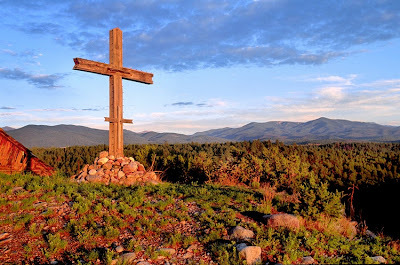 Truchas offers stunning views of the Truchas Peaks, part of the Sangre de Cristo Mountains, (nearly 5,000 feet above the community) and the Espanola Valley. The Truchas Peaks are a beautiful group of mountains with a true wilderness character, making them a destination for serious hikers and climbers. Heat the olive oil, add the corn, and salt to taste. Roast on medium high heat until corn starts crackling. NOTE: If using fresh corn, move onto step two and add the corn last. Turn the heat down to medium low. Add the minced garlic and sauté just until aromatic, do not brown the garlic. Add half the chopped tomatoes. Sauté a few minutes until the tomatoes have cooked down to half their volume, remove from heat. Add the remaining ingredients. Season with salt and pepper. Stir and cover. Let stand 30 minutes or refrigerate before serving. Q: What has 30,000 motorcycles, 100 vendors selling food, leather and motorcycle accessories, live music in the glorious Southern Rocky Mountains, and a tour to benefit the Make-a-Wish Foundation? 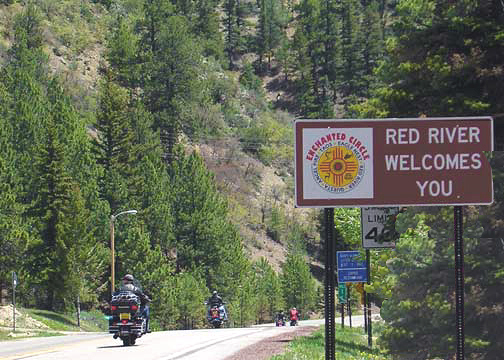 A: It’s the biggest motorcycle rally in New Mexico, and a nearly three decade tradition in the little town of Red River: the Red River Memorial Day Weekend Motorcycle Rally. Red River is one of New Mexico’s most popular summer vacation destinations due to its breathtaking scenery and cool mountain temperatures. Located in the high peaks of the Sangre de Cristo range of the Rocky Mountains, Red River is surrounded by over one million acres of National Forest, offering a wealth of recreational activities and some spectacular mountain rides; including the Enchanted Circle Scenic Byway, one of Northern New Mexico’s most popular day trips. This more than 80-mile trip takes you through Eagle Nest, Angel Fire, Taos and Questa, with amazing views of both alpine forest and high desert plateaus. For explorers, this beautiful ride has a lot to offer: the Vietnam Veteran’s Memorial in Angel Fire, the oldest continually inhabited pueblo in America (Taos Pueblo), the Taos Gorge, the DH Lawrence Ranch, Wild and Scenic Rivers, and Valle Vidal. There are plenty of scheduled activities in Red River, with new ones added every year, so get on the road and head to New Mexico to kick off a great summer of riding in Red River, New Mexico. Two types of cacti are most prevelant in Northern New Mexico: Prickly Pear and Cholla. We will now talk about Cholla. Chollas are also members of the Opuntia genus but have cylindrical, jointed stems rather than flat pads. 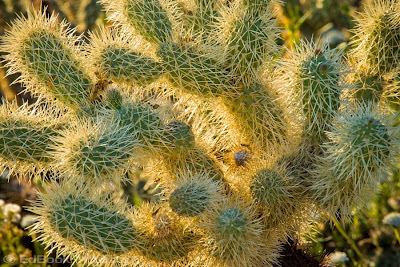 Cholla cacti represent more than 20 species of the Opuntia genus in the North American deserts. Chollas are the only cactus with papery sheaths covering their spines. These sheaths are often bright and colorful, providing the cactus with its distinctive appearance. 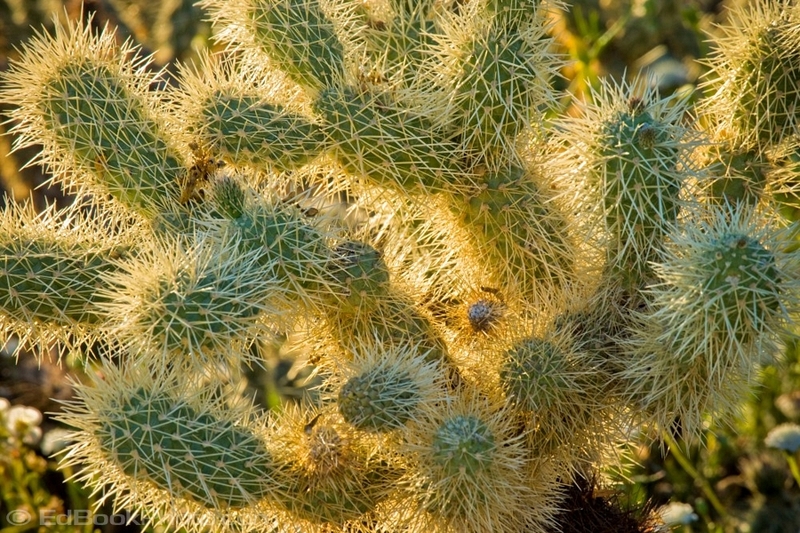 Most Cholla cactus have orange or greenish-yellow flowers with a variety of colors. Most species bloom April through June, depending on local conditions. Stems and joints vary in width, length, shape, and color, as well as in the profusion of spines and glochids. Chollas may appear as ground creepers, shrubs or trees, varying in height from less than a foot to as tall as 15 feet. Chollas are usually fast-growing, take little care, and many are very hardy. These beautiful cacti are famous for their distinct character and are standouts as specimens. 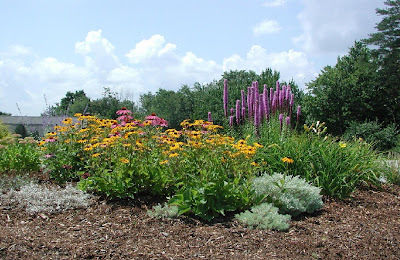 Some Opuntias are miniatures that span only inches, and are essentially ground covers, while others are arborescent tree forms ranging up to 20 feet in height. Like other cacti, most Chollas have large spines (actually modified leaves) growing from tubercles (small, wart-like projections) on their stems. But members of the Opuntia genus are unique because of their clusters of fine, tiny, barbed spines called glochids. Found just above the cluster of regular spines, glochids are yellow or red in color and detach easily from the pads. Glochids are often difficult to see and more difficult to remove, once lodged in the skin. Wild West Showman Gordon “Pawnee Bill” Lillie joined the first Buffalo Bill Wild West show at age 23, after spending a number of years living with the Pawnee Indians in Oklahoma. After being recruited to organize a Pawnee performing troupe, he joined the show as a performer and interpreter. While on tour with the show in Philadelphia, he met May Manning, a 15-year-old Quaker girl, who was watching the parade. 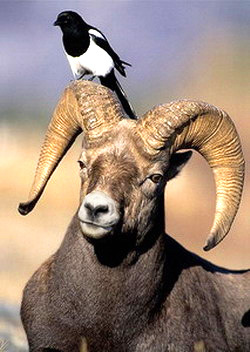 Gordon was smitten, and after two years of a long distance courtship they were married. Gordon gave his new bride a pony and a rifle as wedding gifts, and May turned out to be a natural horsewoman and a natural shot, as well. Lillie went on to feature May in all his shows as “Champion Girl Horseback Shot of the West.” She was one of the first women to perform as an equestrian and shooter in American Wild West Shows. 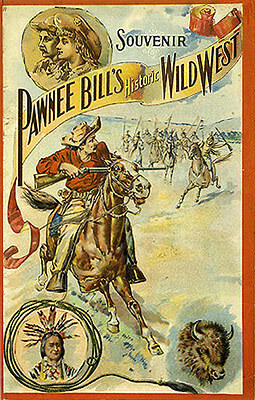 After his marriage, Lillie found backers for a show of his own, and in 1888 took the “Pawnee Bill Wild West Show” on the road. After only one season it failed, but Lillie had many irons in the fire, and after receiving some notoriety for leading the Oklahoma Land Run of 1889, he reorganized his show and named it “Pawnee Bill’s Historical Wild West Indian Museum and Encampment.” This time the show met with success. After a number of years touring with different versions of his show, Pawnee Bill would join forces with Buffalo Bill to create the last show either would produce, “Buffalo Bill’s Wild West and Pawnee Bill’s Great Far East Show.” The show ran for five years, finally closing in Denver Colorado in 1913, but while it ran, it was the entertainment triumph of the ages. Bill and May settled into a more private life on their land in Pawnee, Oklahoma. 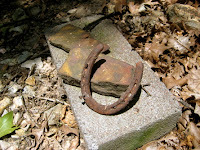 As years went by, they started a buffalo ranch, a movie production company, and developed a wide variety of interests. Several of their “Wild West Show” friends had settled in Taos, New Mexico, and the Lillies made a habit of spending part of every summer in Taos, where they added greatly to their circle of friends. Among that circle were Doc and Helen Martin, who had important roles in the founding of the Northern New Mexico community. Doc and Helen had purchased a number of buildings surrounding a small plaza, and over the years had provided lodging for artists and others who were new to the area, which in the meantime had become a thriving art colony. When Doc died, Helen bought the last of the properties on the Plaza and made it official. The Hotel Martin (now the Taos Inn) opened in 1936 with a grand celebration. On hand for the events were their friends Pawnee Bill and May, who were celebrating their 50th wedding anniversary that summer in Taos. It would be the last time the Lillies visited Taos together. Pawnee Bill was without a doubt, one of the foremost Wild West Showmen, and a perpetuator of the Wild West as both history and myth in America. 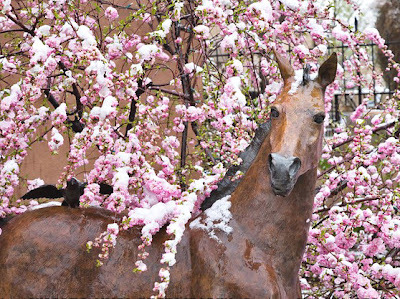 This year the Taos Inn is again having a grand celebration for its 75th anniversary. 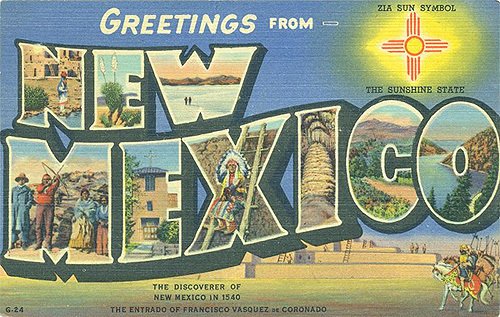 Northern New Mexico is a virtual cultural and recreational playground. The high desert plateaus and Southern Rocky Mountains provide a fantastic variety of landscapes which accommodate an abundance of outdoor opportunities. It’s the ideal place for a wonderful summer vacation, whether you enjoy an active, sports oriented lifestyle, or prefer to relax and take in the mountain air, reveling in the sights and sounds of alpine meadows filled with wildflowers, singing birds and wildlife. Our recreation is the best! The plateaus and mountain forests offer numerous terrains for mountain biking. Rafting enthusiasts have a full range of choices. One favorite is a leisurely three-day trip on the Rio Chama, that offers mild rapids suitable for families with small children. Experienced rafting enthusiasts can take on the challenging Taos Box run on the Rio Grande, with class 3 to 5 rapids. The fly fishing is great! New Mexico’s native cutthroat trout offers the fly fisherman a real challenge. Local guides not only know all the best fishing places, but with years to develop their skills, they are able to help even the experienced angler to improve their technique. Have you always felt you were part mountain goat? Then climbing is your game, and there are plenty of fantastic opportunities to get a bird’s eye view of red rock panoramas (with expert guides, of course). And if slower ascents are more to your liking, take a hike with a llama! They are happy to carry the heavy stuff, so you can spend your time enjoying the scenery, hiking at a leisurely pace and enjoying gourmet meals at your campsite... something you wouldn’t be doing if you had to carry all the gear yourself! The eats can't be beat! And while we’re on the subject of fine foods, et al, how about an early-morning champagne toast while aloft in a hot-air balloon? Northern New Mexico’s high desert provides the perfect updrafts for fantastic ballooning experiences. Another option is to take a lovely drive along the Rio Grande river road to Velarde, where you can tour one of New Mexico’s award-winning wineries, or enjoy a game of golf that offers one of the most stunning vistas in the Southwest. And of course, we can’t forget that this area is rich in history. Taos Pueblo is the oldest occupied dwelling in the United States and the biggest tourist attraction in the area. 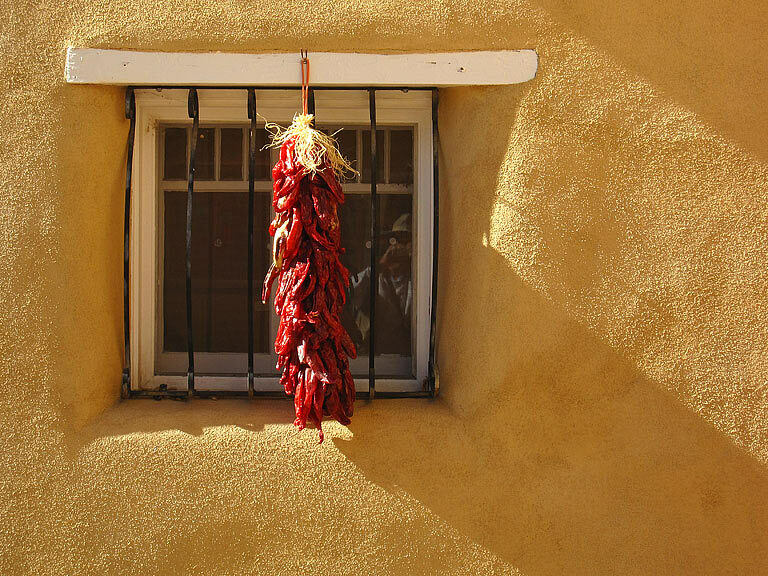 From Northern New Mexico’s rich “Wild West” history to Taos’ place as one of the most important art colonies in the United States, there are abundant opportunities to discover the fascinating history of the area, with museums and art galleries to suit every interest. And when your day of exploration, play, or relaxation is over, you have a tremendous variety of fine lodging to choose from. Perhaps you will enjoy beautifully restored historic inns on or near the plaza, a vacation home of your own, or even an earthship! Taos and the Enchanted Circle area offer a wide variety of charming and unique bed and breakfast inns, cabins and, of course, RV parks for those who like to bring their homes with them. 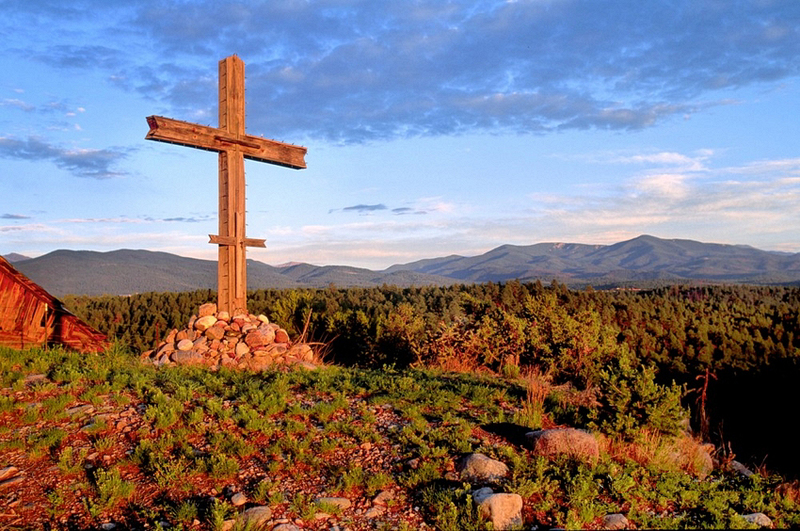 Whatever your choice, Northern New Mexico has something to offer everyone. So come visit Taos and Santa Fe, and enjoy the vacation of a lifetime! 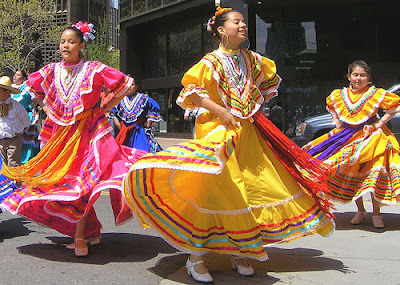 Cinco de Mayo (Spanish for “Fifth of May”) is a holiday which has its roots in the French occupation of Mexico. A devastating series of three wars which took place between the years of 1846 and 1860 left the Mexican Treasury nearly bankrupt. In 1861, Mexican President, Benito Juárez, issued a moratorium on the payment of foreign debts for two years in an effort to allow rebuilding of Mexican finances. In response, France, Britain and Spain sent naval forces to Veracruz to demand reimbursement. Britain and Spain negotiated with Mexico and withdrew, but France, at that time ruled by Napoleon III, decided to use the opportunity to establish an empire in Mexico that would favor French interests. Late in 1861, the French fleet stormed Veracruz, landing a large army which drove President Juárez and his government into retreat. Moving then towards Mexico City, the French army encountered heavy resistance from the Mexicans near Puebla, at the Mexican forts of Loreto and Guadalupe. The 8,000-strong French army, which at that time was the best in the world, attacked the much more poorly equipped Mexican army of 4,000. Yet, in the early hours of May 5, 1862, the Mexican army defeated the French. 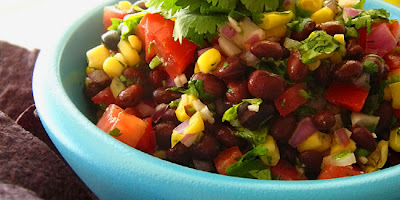 Cinco de Mayo is celebrated nationwide in the United States and regionally in Mexico, primarily in the state of Puebla, where the victory occurred. While observance of Cinco de Mayo in Mexico is rather sedate, the date is observed in the United States more as a celebration of Mexican heritage and pride. Some cities hold parades and other events. There is traditional dancing, lots of food, and more than an abundance of fine Mexican beer, lending the celebration a closer resemblance to St. Patrick’s Day than Armistice Day. When buying turquoise, there are many things to take into consideration: color or combination of colors and the type of matrix or lack thereof. The deepest colors are the most rare and the fine, spiderlike matrix is the least common. Many people purchase turquoise that is mined from a particular area. Bisbee turquoise is from Arizona, while Number Eight is from a mine in Nevada. 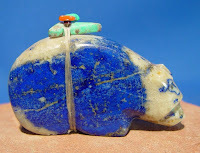 Tyrone turquoise is from New Mexico, as is the highly-prized green colored Cerrillos turquoise. 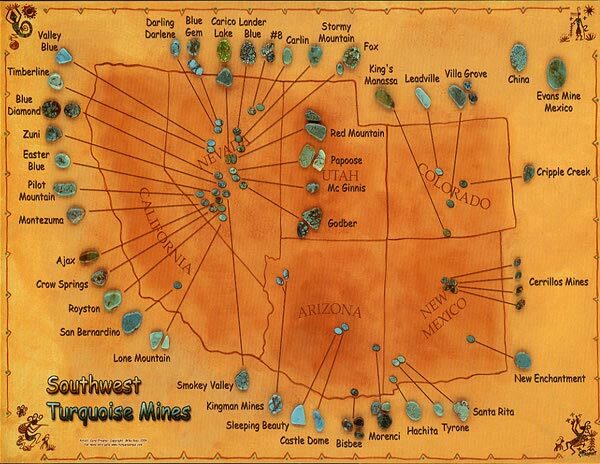 There are over 100 named turquoise mines around the world. Many mines are named after a nearby town, such as Kingman (Arizona) or the above-mentioned Cerrillos. Others are named after the miners themselves, like McGinnis or Godber. Sweet, warm breezes tickle the flowering trees, flowers are blooming... (insert sound effect of phonograph needle skipping across record here). Oh wait, this is spring in New Mexico! Well, that’s certainly true of Northern New Mexico in the springtime, and while this year we already have trees in flower and we did have about six weeks of warm weather, we also had a snowstorm today... it was a downright blizzard outside. It was enough snow to stick. And enough for the dogs to enjoy their version of snow cones one more time. Every spring we have some amount of warm weather, enough to lull me into believing that last snow storm won’t happen. I remember a few weeks ago remarking to someone that I was really confused this year because spring was acting like spring! That got a good laugh of course, because it is so true. I have received emails from visitors to Taos Unlimited telling me they will be visiting in early May and asking if it is hot enough for shorts and T-shirts yet! I always get a chuckle out of that. I know they’re not expecting the answer I have no choice but to give them... “could be... and you’d better bring a warm coat and hat as well.” I always advise three seasons of clothing for early May visitors. Not really what they want to hear, but I imagine they thank me once they get here.